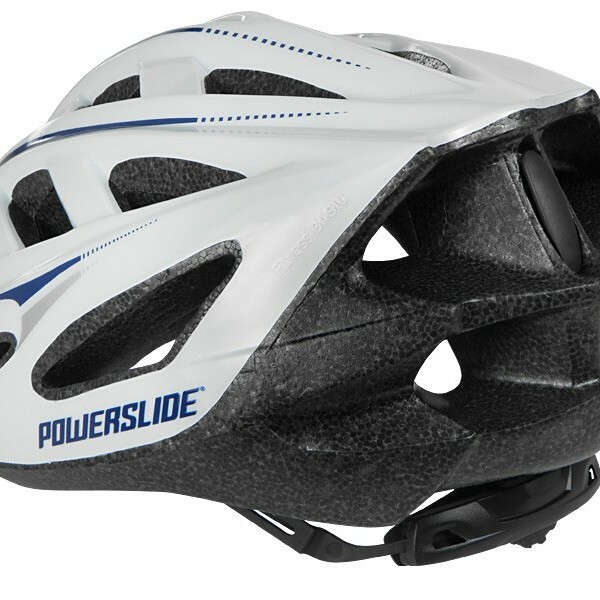 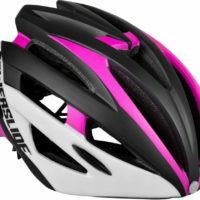 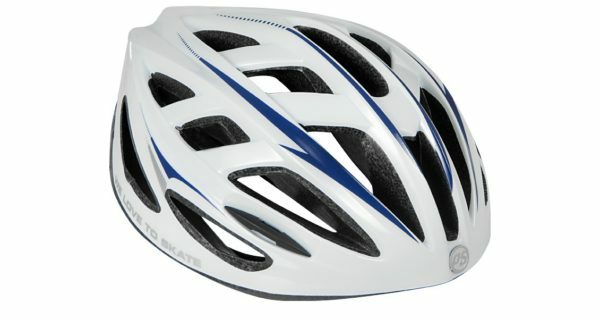 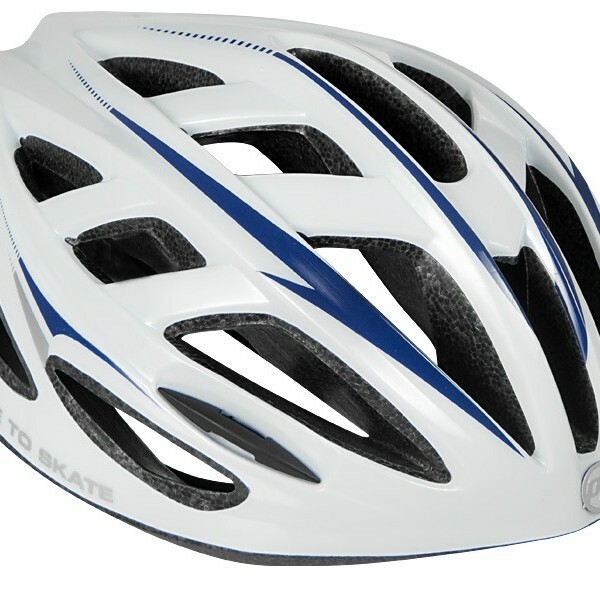 The Fitness Basic helmet is a nice allround helmet that is the perfect companion for training or cruising. 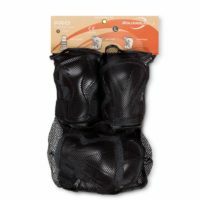 The 29 air vents keep you always fresh. 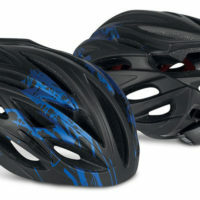 The helmet has a great fit and scores with a nice design. 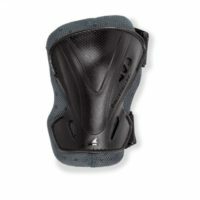 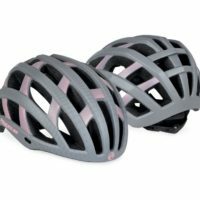 The helmet is suitable for skaters and bikers.